EMMY has a cover! 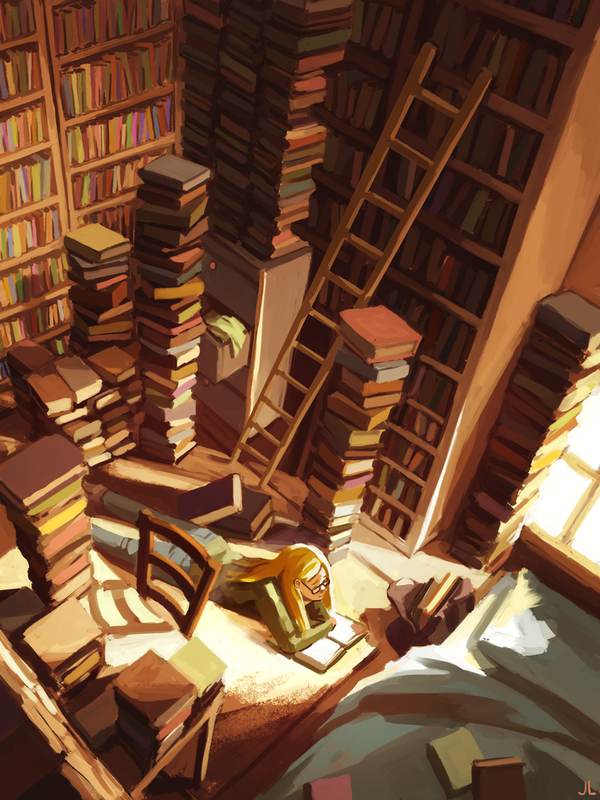 Illustrated by the incredible Abigail Dela Cruz. 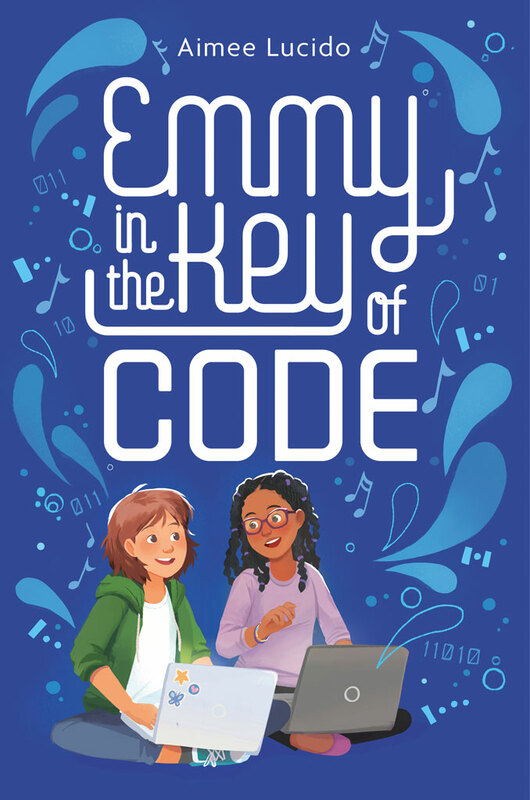 Look for EMMY IN THE KEY OF CODE in Fall 2019 from Houghton Mifflin Harcourt/Versify. Read more about EMMY IN THE KEY OF CODE. Read my COVER REVEAL blog post. It’s kind of a funny feeling to see someone else’s rendition of characters that have, up until recently, existed solely in my head. On the one hand, they’re never going to look exactly how I pictured them, but on the other hand, for the first time… they’re real. They aren’t figments of my imagination anymore, and starting today, Emmy and Abigail out in the big wide world.